Symbol of Red Roses It’s probably safe to say there’s no more prevalent or enduring symbol of love and beauty in Western culture than red roses. Red roses often appear in poetry, literature, classical artwork, contemporary films and everywhere in between. Renowned Scottish poet, Robert Burns, compared his love to a red rose in the poem Red, Red Rose, and the card “soldiers” in Alice in Wonderland lost their heads for painting white roses red, just to name a few classics. These fragrant blooms come in varying shades of red, which also carry different symbolic meanings. For example, a bright red rose signifies romance, while burgundy means a love that has yet to be realized. History of Red Roses The red rose began its illustrious symbolic history in Greek and Roman iconography, where it was tied to Aphrodite, or Venus, the goddess of love. Later, in early Christian times it became associated with the virtue of Virgin Mary. By the time Shakespeare rolled around it had already become a poetic standard that he, and later Gertrude Stein, both famously played with in their works. 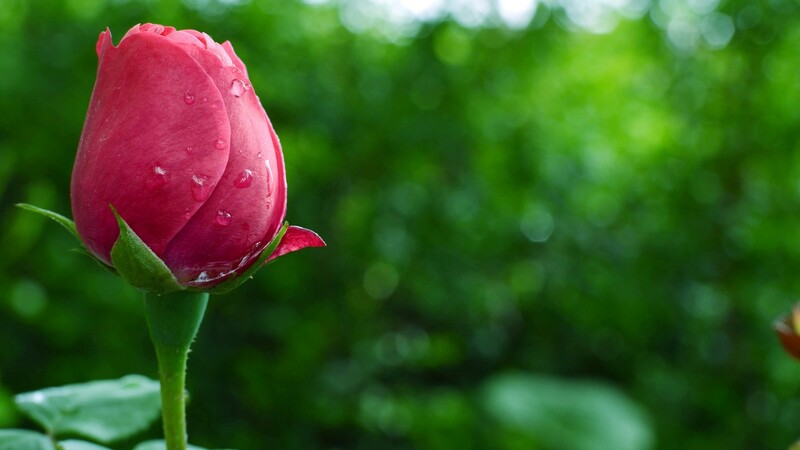 Throughout its long, storied history, the red rose still reigns as the ultimate symbol of passionate affection. The classic red rose is often the best choice for expressing your deepest affection for that special someone. Whether you send a single red rose, or a grand bouquet of ravishing reds, surprise your one and only for a romantic occasion, or better yet, just because. Check out this video for tips on how to arrange these bright, classically romantic beauties. Mayureshwer Copmlex, Bhigwan Road, Baramati.